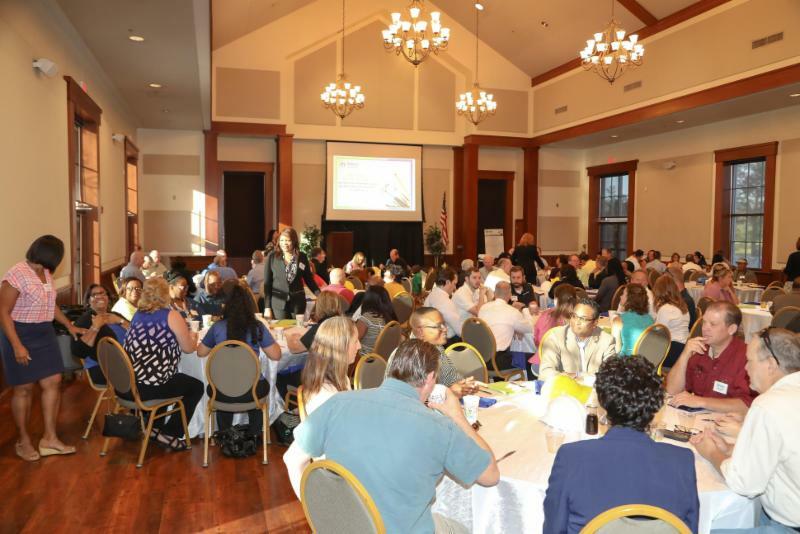 The 2nd Annual Building Hope Breakfast held on November 8th at Tradition Town Hall was a TREMENDOUS success! 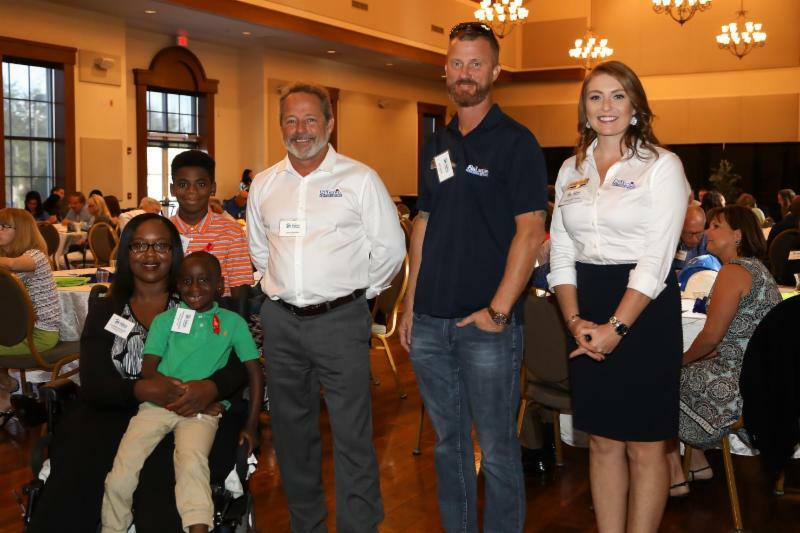 Over 125 guests attended, and learned how the Habitat self-help program works, and how St. Lucie Habitat partners with families and donors to build strength, stability, and self-reliance. As a perfect ending to a wonderfully informative breakfast, St. Lucie Battery & Tire President, Doug Miller announced "We recently partnered with St. Lucie Habitat to sponsor a home through the Community Contribution Tax Credit Program. It was a great experience, and I recommend the program to any business wanting to see their tax dollars stay in St. Lucie County. We enjoyed it so much, we want to do it again!" To cheering, and a standing ovation, Doug added "Passion, St. Lucie Battery & Tire will sponsor your Habitat house!" Melissa Winstead, 772-464-1117, ext. 103. 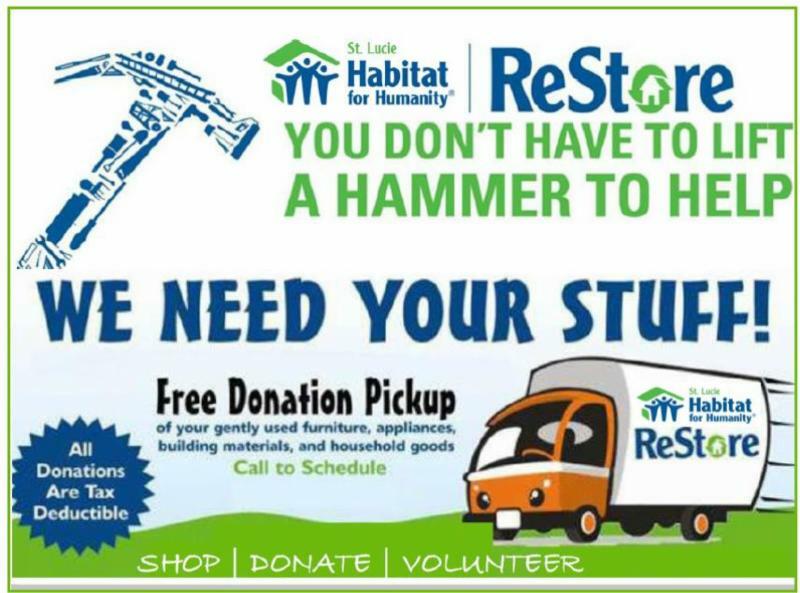 We have a special club at St. Lucie Habitat for Humanity. Hope Builders are the foundation of our housing ministry, and through recurring monthly donations, Hope Builders provide St. Lucie Habitat for Humanity with a consistent and reliable source of funding that allows us to plan ahead. 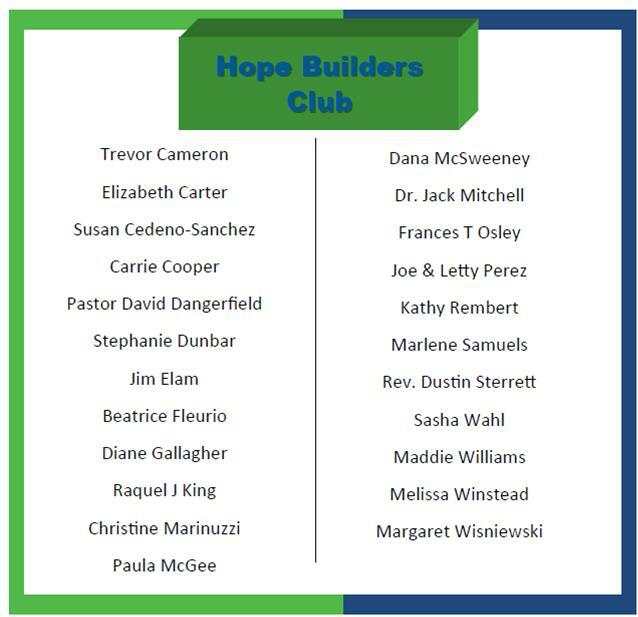 When you become a Hope Builder, you join a special group of people who are reaching out each month to provide safe, affordable housing for families in our community. 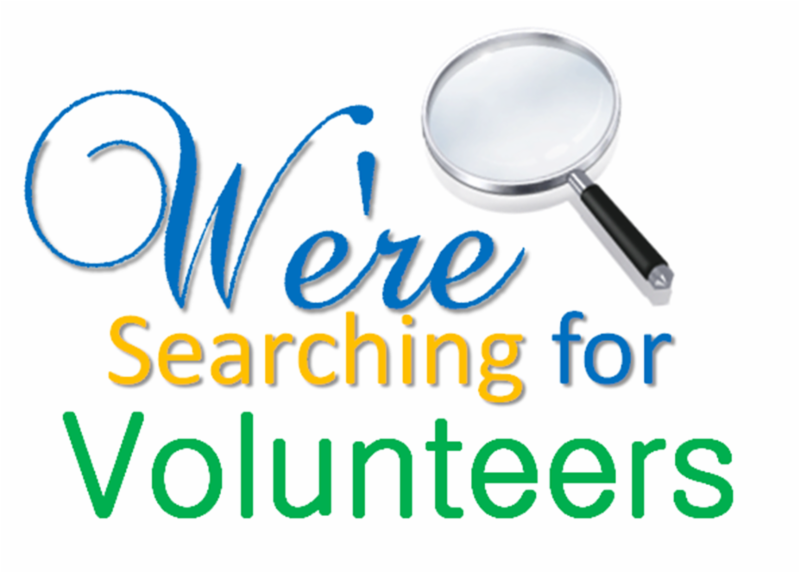 For more information, or to join our Hope Builders Club, call Melissa Winstead at (772) 464-1117, ext. 103. St. Lucie Habitat for Humanity joins the #GivingTuesday movement, a global day of giving that harnesses the collective power of individuals, communities, and organizations to encourage philanthropy and to celebrate generosity worldwide. This year, #GivingTuesday falls on Tuesday, November 28, directly on the heels of the widely recognized shopping events; Black Friday, and Cyber Monday, and serves to kick-off the holiday giving season. 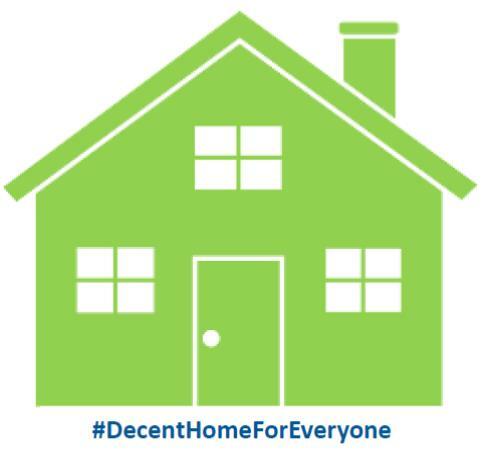 The St. Lucie Habitat #GivingTuesday initiative is called #DecentHomeForEveryone, because at Habitat, our vision is a world where everyone has a decent place to live. 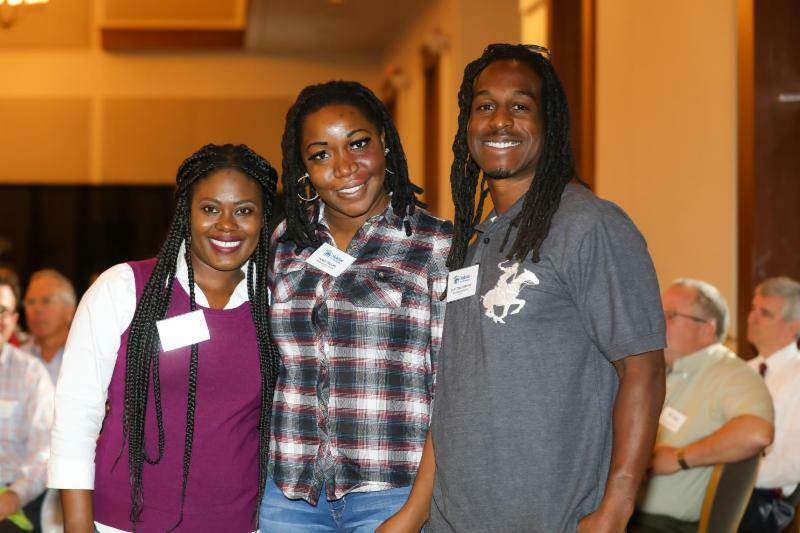 Through electronic newsletter marketing and social media, we'll share future Habitat homeowners, Kyle & Shawonda's journey out of dangerous living conditions in Fort Pierce. 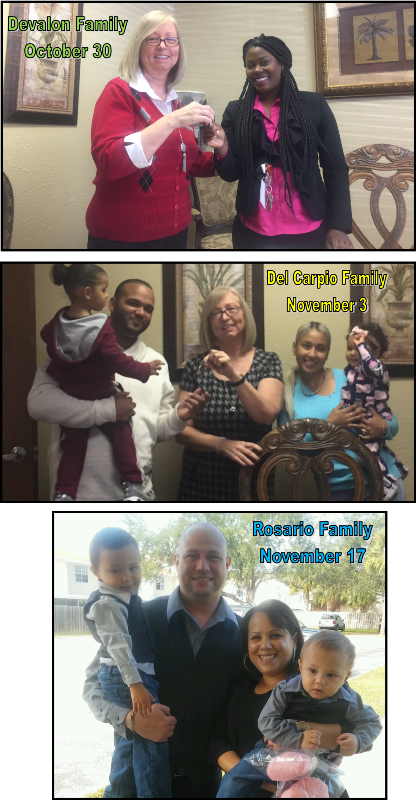 THREE of our HIPs (Homeowners-In-Process) recently became or will become Habitat Homeowners this quarter! We are very proud of them and wish them the best of luck in their new homes! We would also like to give a very heartfelt shout out to the sponsors of these homes and all the volunteers who made their dreams a reality. Devalon Family house sponsored by Publix Super Markets, Inc.
Rosario Family house sponsored by Publix Super Markets, Inc.
To assist us with Office Administrative tasks. (772) 464-1117 for more information. Seeking to put God's love into action, St. Lucie Habitat for Humanity brings people together to build homes, communities and hope.